• Check digit – this is always the final single digit that mathematically validates the rest of the number. It is calculated using a Modulus 10 system with alternate weights of 1 and 3. 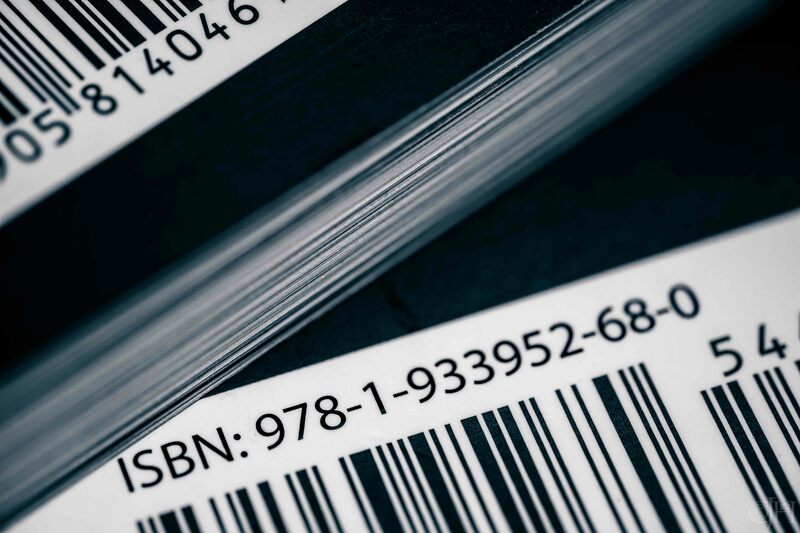 What is an ISBN used for? What does an ISBN identify? ISBNs are assigned to text-based monographic publications (i.e. one-off publications rather than journals, newspapers, or other types of serials). Any book made publicly available, whether for sale or on a gratis basis, can be identified by ISBN. In addition, individual sections (such as chapters) of books or issues or articles from journals, periodicals or serials that are made available separately may also use the ISBN as an identifier. With regard to the various media available, it is of no importance in what form the content is documented and distributed; however, each different product form (e.g. paperback, EPUB, .pdf) should be identified separately. Posted in 366, books, Fuji, fujiXT1, Numbers, photography, still life, uncategorisedTagged 366, B&W, day270, fraggle, Fuji XT-1, ISBN, macro, Numbers, photography, September2016, still lifeBookmark the permalink. I don’t often think about ISBN numbers as a rule, but I conclude that they are perfect when ordering online. And those little white squares are always a nice reminder to us Canadians how much cheaper the book costs south of the border. Very cool – I knew all the digits meant something (or at least had some sort of purpose), but I had never looked up what that meaning/purpose was. And again, I’m learning my bit for the day right here!